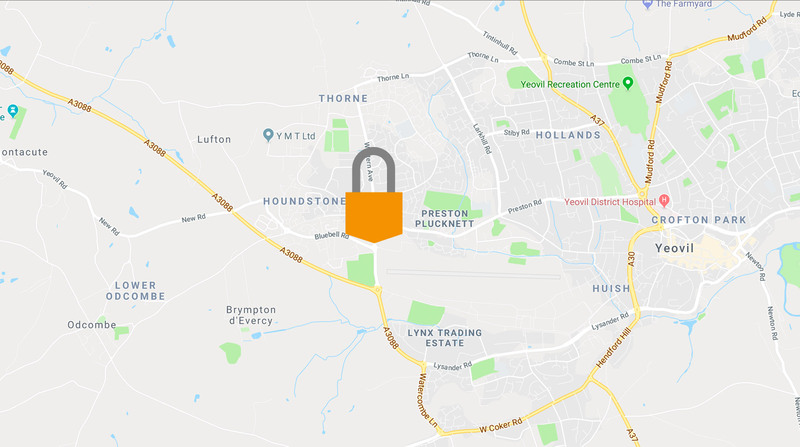 Load n Lock Self Storage in Yeovil, Somerset, in Bernards Way, just off Bunford Lane, are self storage experts - providing easy, flexible and secure storage solutions to hundreds of homes and businesses throughout the UK. We combine the latest technology with excellent customer service, easy-to-access, main road and central location. 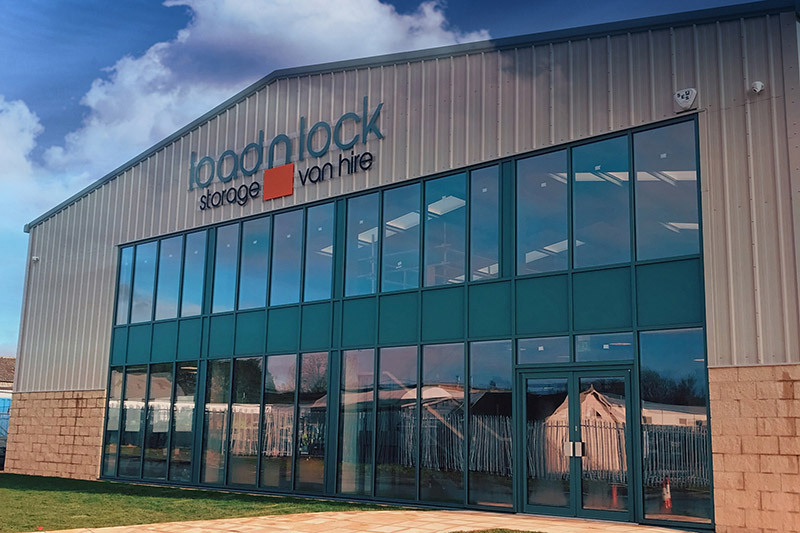 At Load n Lock you can store from as little as £8 per week for 20Sqft (inc VAT), or store for a month, a year or for as long as you require. Subject to our minimum storage period of one month. With over 10 years experience you can trust us to look after your goods as if they are our own. *T&C's apply. Contact us now to see if you are eligible.